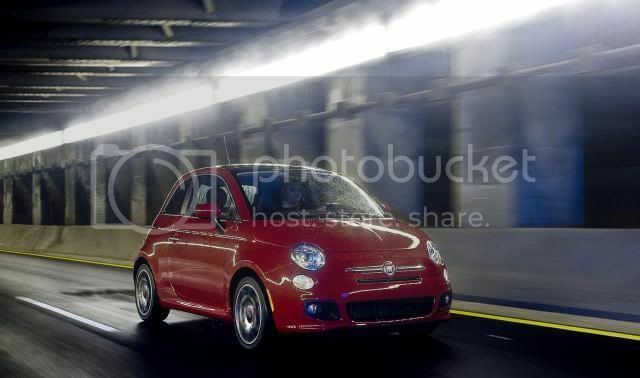 Chrysler is looking to execute a ‘no-haggle’ policy when the Fiat 500 city-car hits retailers in March. Chrysler LLC believes the 500 will attract a young audience, but youthful customers avoid haggling for the best deal. For that reason, Chrysler will attempt to eradicate haggling generally to make the showroom a comfortable place. Despite car manufactures unable to rule sticker prices, Chrysler will limit the number of outlets to have more control over prices. 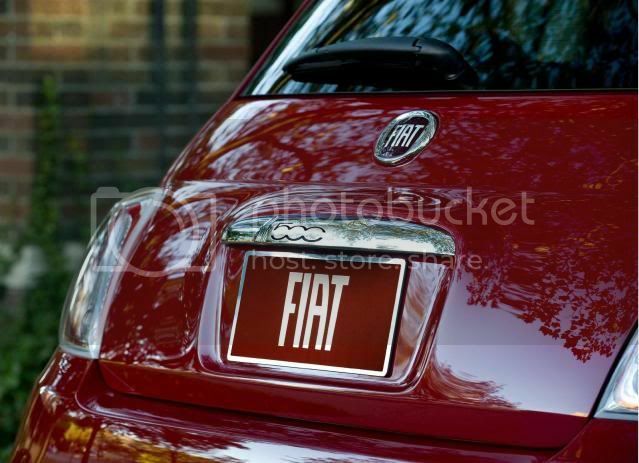 Due to that, fiat dealers mustn’t promote the 500 for under its MSRP. Since its launch in mid-2007, the Nuova 500 has sold in excess of 500,000 units worldwide, with the U.S market expected to purchase an additional 50,000 units per annum.